Sending and wishing Easter blessings to all my blog friends! 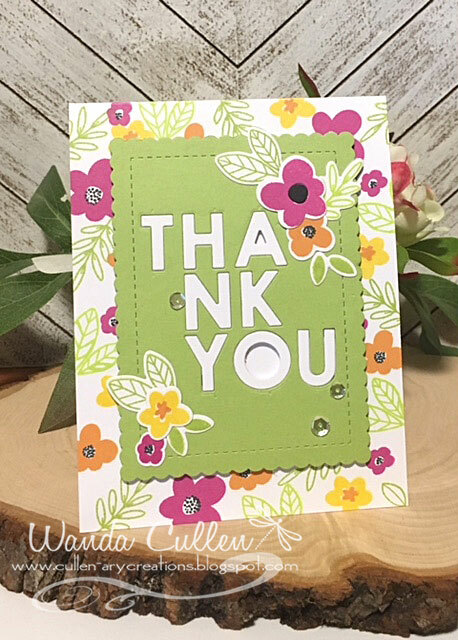 My card is filled with happy springtime colors and uses a newly acquired stamp set and matching dies from WPlus9. PAPER: Lime Green (Reverse Confetti), White (PTI). INK: Magenta, Bumblebee, Tangerine, Parakeet, Lime Green - dye inks by Reverse Confetti. DIES: Mix and Mat: Scallops by PTI; No One Else by WPlus9. APR 1 - "What is beautiful is good, and who is good will soon be beautiful."